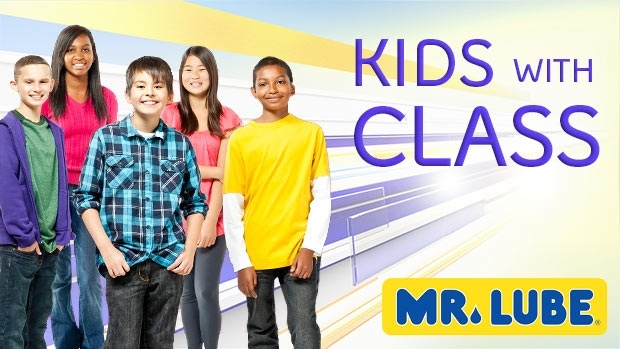 Nominate a Kid with Class and you could win them and 11 of their friends an Oil Kings prize pack! What qualifies a Kid with Class? It can be anything: a young star, most valuable player, a great neighbour, a classmate or teammate, or simply someone you know that exemplifies what it means to be a Kid with Class. All you have to do to enter is fill out some contact info, tell us about the kid you’re nominating, and…that’s it! We’ll go through the entries and randomly select a winner after February 15, 2019.